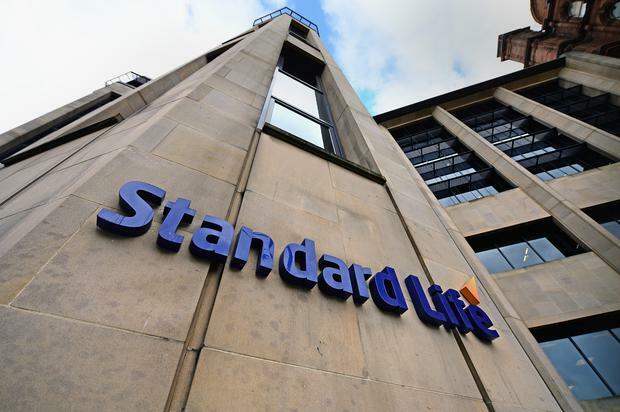 Fund giant Standard Life Aberdeen said Keith Skeoch had been appointed sole chief executive, with former joint CEO Martin Gilbert becoming vice chairman. The group said Mr Gilbert will also become chairman of Aberdeen Standard Investments as well as an executive director of the board. Standard Life Aberdeen said in his new role, Mr Gilbert "will be able to focus solely on our strategic relationships with key clients, winning new business and realising the potential from our global network and product capabilities". The news came as Standard Life reported underlying pre-tax profits falling to £650m in 2018 from £660m in 2017.